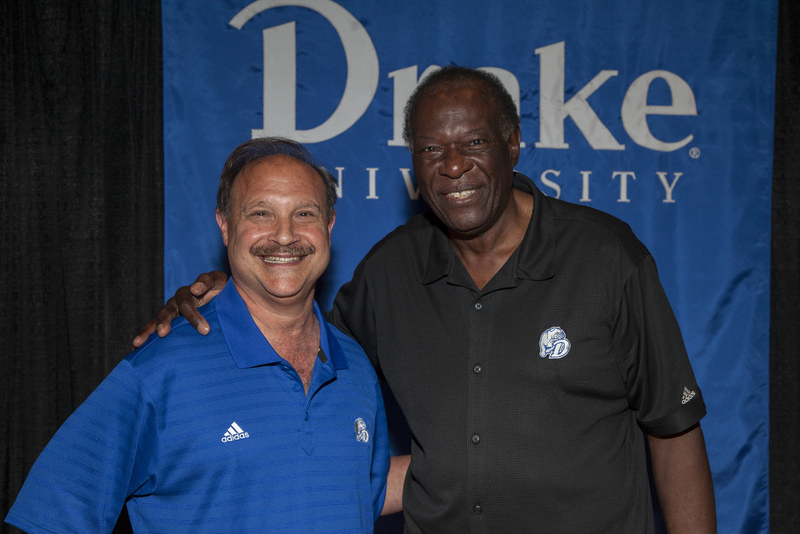 Drake University PharmD graduates continue to impress. On March 15, these stellar graduates received their ASHP Residency Phase I Match results. Out of 54 participants, 44 matched. 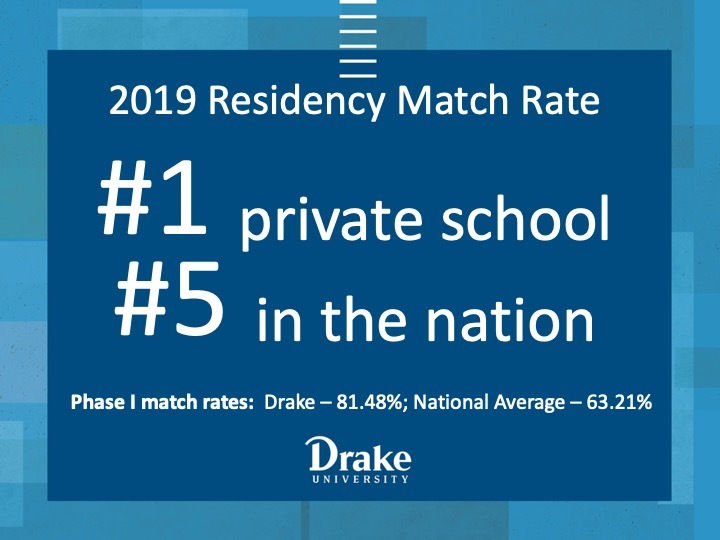 Drake’s 81.48 percent match rate far exceeds the national average of 63.21 percent, placing the University first among private schools and number five in the nation out of 142 schools. 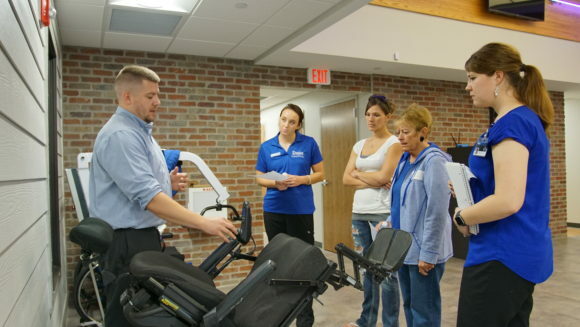 These students will be placed in a variety of settings including hospitals, community pharmacies, long-term care facilities, and more. They will be spread out across the Midwest in seven states. In addition to ASHP residencies, six P4 students are pursuing fellowships, one will begin a PhD program, one is entering law school, and one will be completing a non-ASHP accredited residency. While still early in the position obtainment stage, Drake’s College of Pharmacy and Health Sciences (CPHS) can already boast that 53 P4 students are pursuing post-graduate education.